It appears there are countless social media management platforms available online today. As more companies recognise the importance of social media for connecting to and converting customers, new services continue to emerge. While your choice of the perfect social media platform will depend on your personal preferences and the nature of your campaign, Sendible has maintained a strong and consistent reputation for excellent performance and high-level analytics. 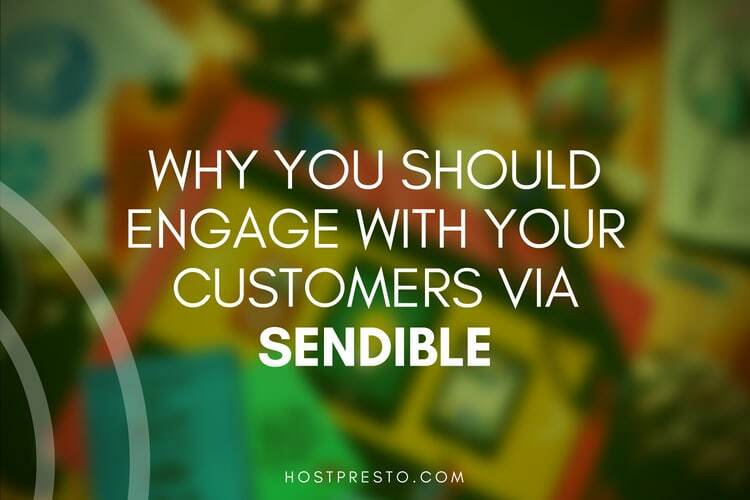 Here, we're going to look at just some of the reasons why you should engage with customers on Sendible. Whether you're looking at campaigns for a single brand, or you're managing social for dozens of companies at once, it's easier to organise and manage your campaigns with Sendible. 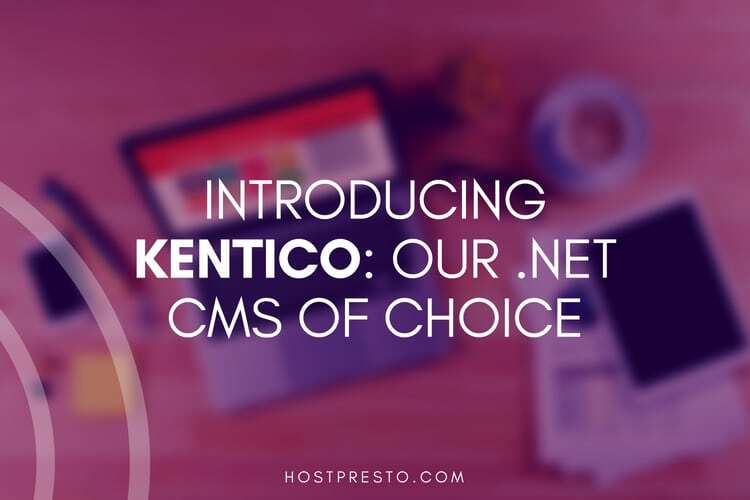 For instance, the "Priority Inbox" available on the platform sorts through comments, mentions, and retweets on your behalf to help you see important information within an easy-to-access feed. Once you're all up-to-date, you can schedule your posts, import posts in bulk for easy distribution, and monitor everything too - all from the same dashboard. There's even the "Smart Queues" service so you can choose the perfect publishing dates and times for your campaigns. Sendible has its own social listening feature, which allows users to monitor keywords so that they can track everything said about their brands on blogs and social networks. This social listening tool will help you to prioritise your campaigns and expand your reach with ease. If you're worried about maintaining a consistent connection with your audience, Sendible can help with that too. You can schedule best-performing content in bulk so that it repeats on the right channels. Essentially, the platform keeps working on your social campaigns for you, even when you're not available. We all know how important a good brand reputation can be today. As more customers check reviews before they connect with a brand, it's important to make sure that you have the right image online. Fortunately, Sendible comes with various monitoring tools that allow you to spot issues before they morph into serious problems. Sendible even has its own sentiment management features which flag the mentions that you need to pay attention to first, so you don't have to spend too much time sifting through them before you respond. A great social media marketing campaign often requires exceptional teamwork. Sendible works to save your team crucial time every day so that agencies can take on clients without sacrificing the quality of their campaigns. Social interactions can be turned into actionable tasks to keep projects running smoothly, and admins can oversee their team's posting activity. Sendible also offers the option to create workflows so that social content is approved before it's posted. If you're struggling with content to share, the "content recommendation" engine constantly analyses profiles on your behalf and suggests which content might resonate well with your audience. 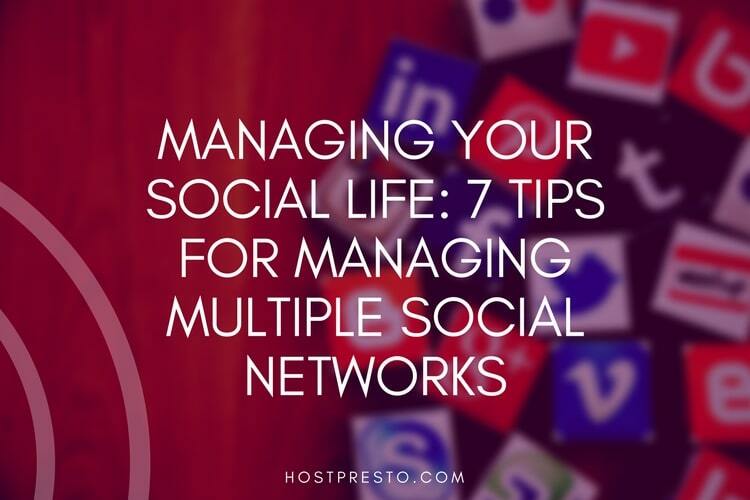 While there are many social media management tools out there, most don't give you an opportunity to maintain the continuity of your brand across the web. If you're worried about your customers losing track of who you are and what you do, then Sendible allows you to create branded posts to manage this issue. By adding your company's tagline to your posts, and links to your site, you can instantly increase traffic. If you're an agency, you can also use Sendible to create a branded dashboard which can be customised to support the overall look and feel of your brand. If you're involved with blogs, social media, review sites, and other online activities for brand promotion, then it's important to make sure that you're constantly measuring your performance. Sendible allows users to keep a close eye on the ROI of their social strategy so that they can maximise the returns of each campaign. Sendible offers one of the most informative and in-depth analytics and reporting systems available for social media services. This system integrates easily with Google Analytics, Facebook Insights, and other websites too. 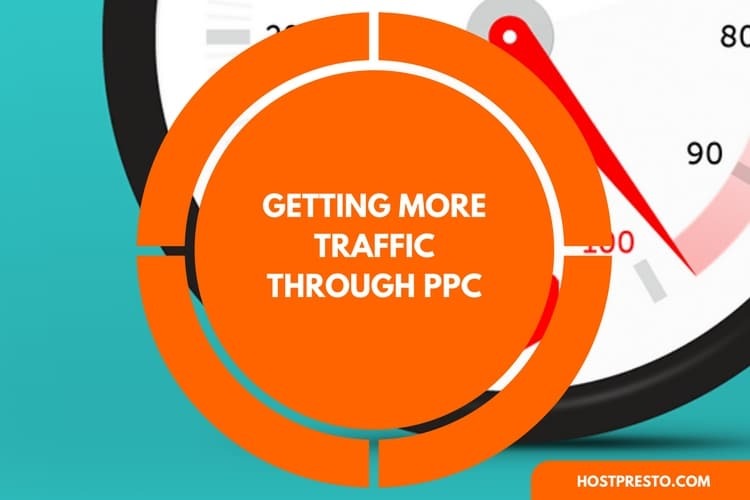 There's also a Facebook Post Consumption metric that helps you to separate your engaged customers, from your standard traffic. Users can access a library of more than 100 metrics, graphs, and charts, with options to create your own reports from scratch too. You can send the reports you create directly to your clients, to prove your value as an agency and keep your customers happy.